Gold in Elder Scrolls Online is often easy to come by, but it’s even easier to spend. Equipment upgrades, motif pages, house furnishing, storage chests, bank and character inventory upgrades, mount training — these are just some of the ways to spend your gold. More importantly, you can trade gold for Crowns, meaning you can use in-game gold to purchase cosmetic items and account upgrades which are normally sold for real money. All of this makes earning gold in this game very attractive. 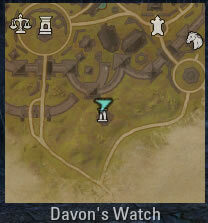 Nearly everything you do in ESO will give you gold. Fact is, I never played any game where making gold was this easy. But if you want to take your income to the next level, you will need to engage in farming and trading activities. Some are worth doing more than others, and this ESO gold guide will give you some easy ways to earn it. 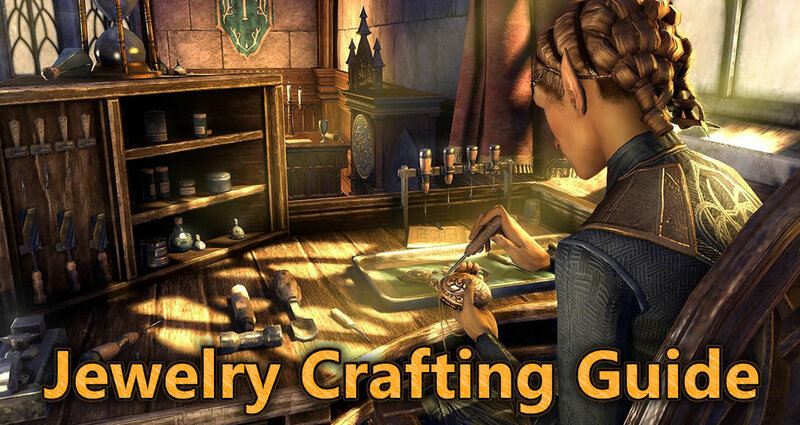 Jewelry Crafting is the latest profession added to The Elder Scrolls Online in Summerset chapter. The goal of the profession is to give players additional freedom to build characters and customize equipment choices. 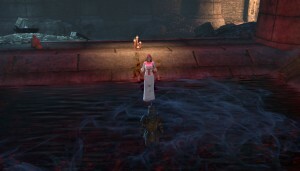 Jewel crafting uses many of the same concepts as other professions in TESO. Gathering materials, researching traits, and developing the new Jewelry Crafting skill line is similar to what we are used to. However, jewel crafting also introduces new raw materials and gathering nodes and new traits. This guide will give you a basic rundown of everything relating to Jewelry crafting profession, so if you’re interested, curious or confused it should answer all your questions. Jewelry crafting allows players to create custom rings and necklaces. Jewelcrafting items finally enable players to craft rings and necks that are part of player-crafted sets, and introduce six new traits. Becoming a Vampire in Elder Scrolls Online is a goal for many players. Even if they don’t fully understand the benefits of vampires, it’s still an exciting prospect. This guide will tell you how to become a vampire, give you exact vampire spawn locations on the map, and explain the pros and cons of vampirism. I got infected with Vampirism, what’s next? 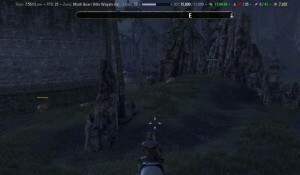 There’s been a lot of controversy around Elder Scrolls Online’s addons recently, and while Zenimax did severely limit some of the potential capabilities addon developers are still hard at work creating helpful ones. The default interface is very minimalistic, somewhat optimized for console gamers and as such has certain downsides. Regardless of your opinions on addons there are a few which are very useful, and here’s some which I’ve been using so far! For info on how to find and install addons jump to the end of this article. Wykkyd’s Framework has been extremely helpful for me. It adds a bar showing your character’s level and XP bar, amount of Soul Shards, mount feed timer, clock, zone you’re in, available and used bag space and several other pieces of information which are very useful to see at all times. While the information it provides can be found otherwise, having it up the entire time has been a real time saver for me. Constantly opening my inventory to see how much space I have left or checking character stats to see experience progress to next level can get tedious after awhile — with Wykkyd’s Framework you can choose to display all or just some of these stats all the time. Not crucial to have by any means, but something that I feel should definitely be on everyone’s to-do list. This is one of those add-ons that’s simply a must-have for anyone who thinks immersion is just another buzzword. I played without a minimap for a couple of days, and as soon as I realized this feature existed I never looked back. It’s a very simple addon that does exactly what you think: adds a small version of your map to a customizable place on your screen. Navigating to quest givers, public dungeons or wayshrines becomes (surprisingly) a lot easier, so ZrMiniMap is one addon you should definitely consider installing. Another self-explanatory addon. To see research timers normally you’d have to visit a crafting station and check it manually: no more, as Craft Research Timer allows you to view the exact time when your research for Clothing, Blacksmithing or Woodworking will be completed. Since research times will take an enormous amount of time maximizing your research downtime is very important, especially early on when they don’t take too long. 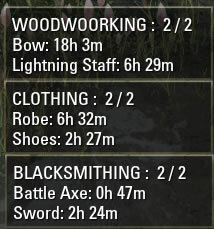 If you’re like me and trying to level all professions, keeping track of research times for 6 or even 9 different traits can get overwhelming, and Craft Research Timer will absolutely help with that. It’s certainly not the prettiest addon and I wouldn’t mind more customization, but it does its job effectively. 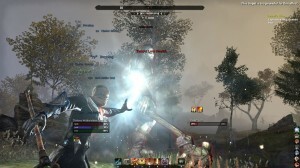 Though not for everyone, Foundry Tactical Combat is incredibly helpful for players who are often grouped or engage in Cyrodiil’s PvP combat. Scrolling combat text and buff tracking are just some of the features of FTC, and for everyone who feels they’re lacking combat information this addon should do the trick. 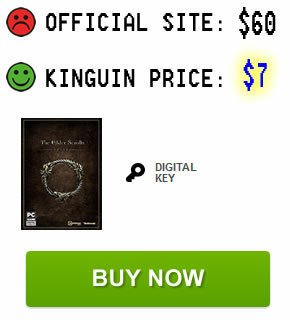 Everyone who’s completely against addons in ESO, you’re now eating your words! Except for a rudimentary ignore list the developers didn’t seem to implement any kind of spam filters to keep unwanted (and annoying) gold spam messages from the zone chat, and there sure is a lot of it going around in starting zones. I’m sure anyone will agree that this is one addon you absolutely want to have and keep updated, so be sure to install it and enjoy a spam-free experience. Woodworking is one of the three professions in The Elder Scrolls Online which create equippable items. Blacksmiths create metal weapons and Heavy armor, Clothiers make Light and Medium armor, while Woodworkers are able to craft Bows, Staves and Shields. While woodworking is somewhat less popular than most other tradeskills, it’s by no means without benefits. Archers looking to create their own bows or mages wanting unique staves will certainly find this craft skill useful to specialize in. The following guide will give you a basic overview of Woodworking.